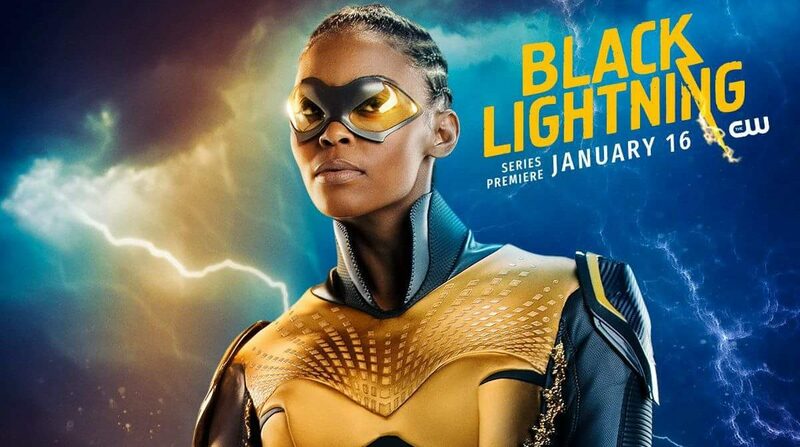 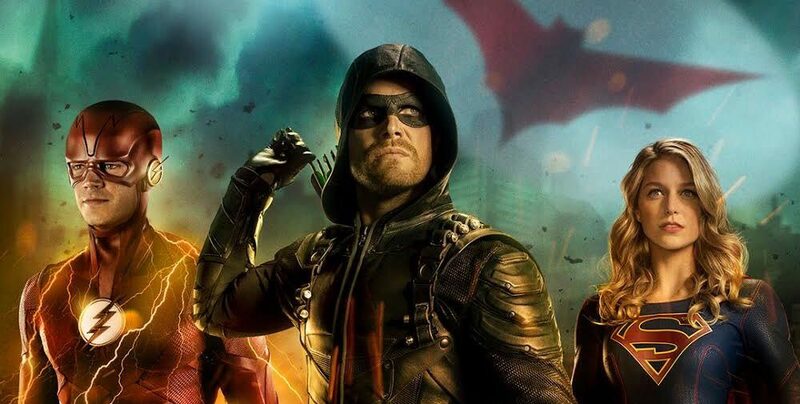 DC TV, The CW & Black Lighting Season 2 Spoilers: First Look Of Actress China Anne McClain Suiting Up As Super-Heroine Lightning! 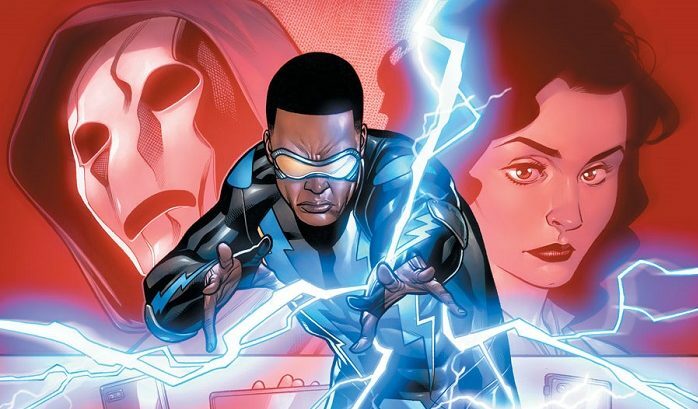 Who Is Black Lightning As New DC TV CW Series Debuts? 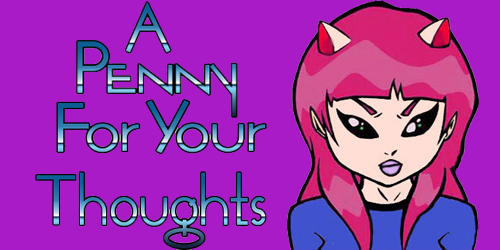 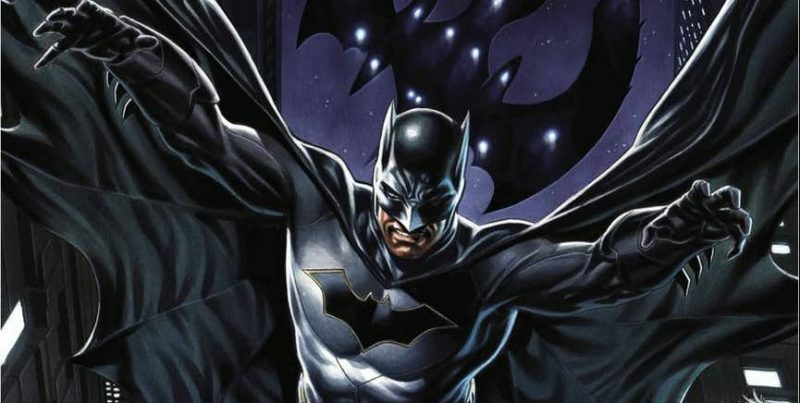 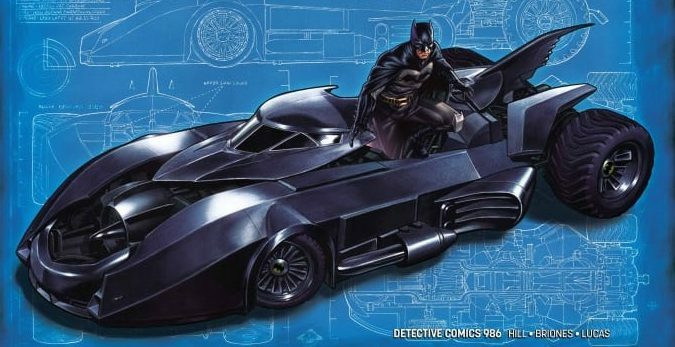 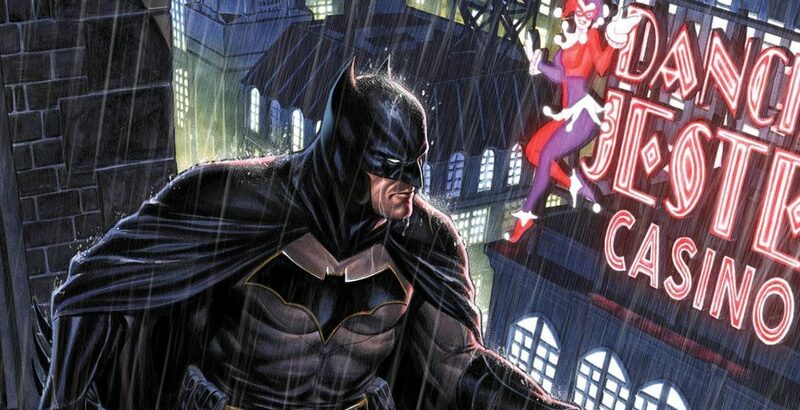 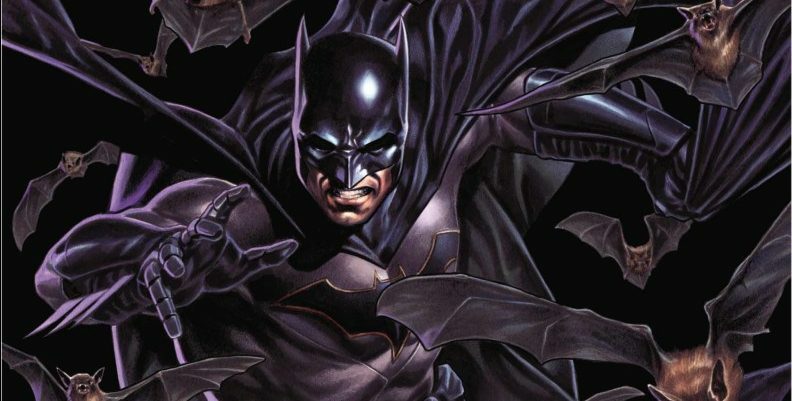 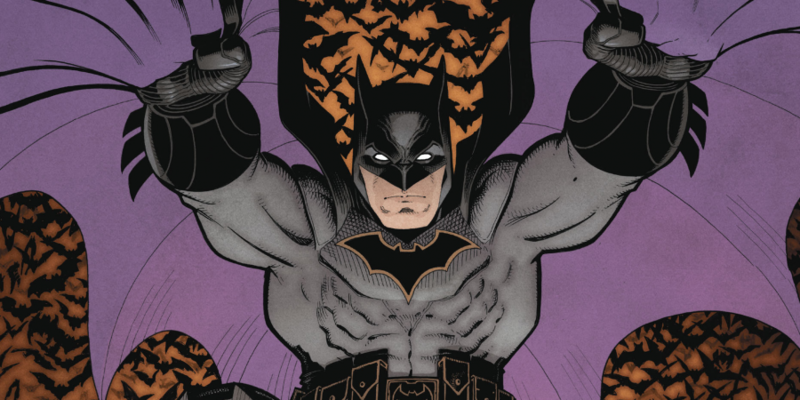 Who’s Who In DC Comics & DC Encyclopedia Spoilers! 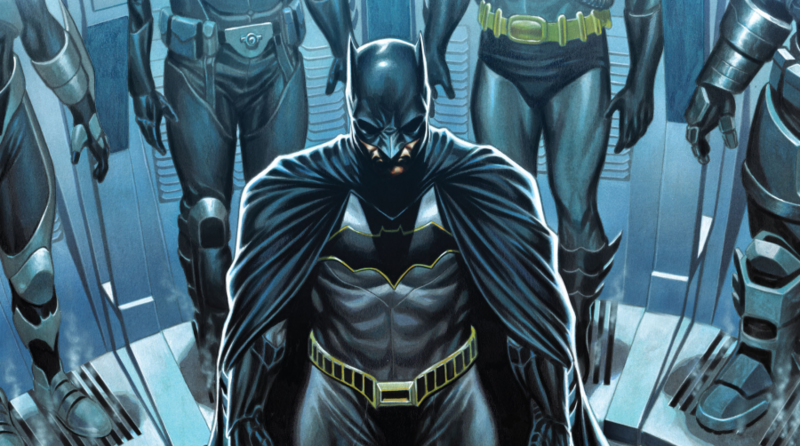 A new era begins tonight! 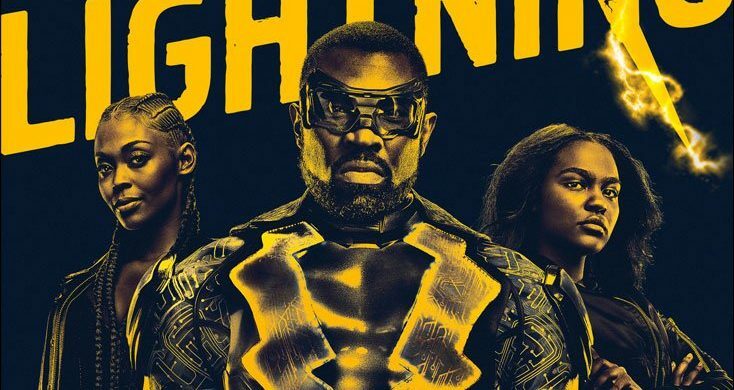 CW DC TV Origin Teaser Trailer For Black Lightning Released! 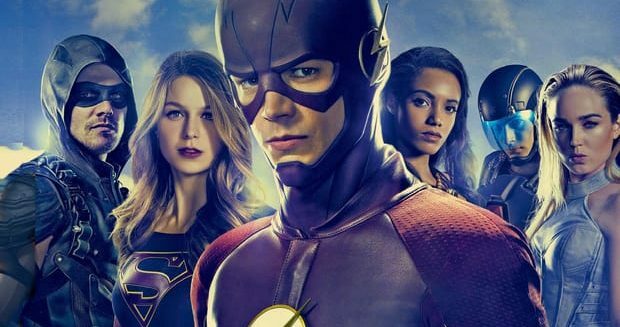 New Series Debuts January 16, 2018! 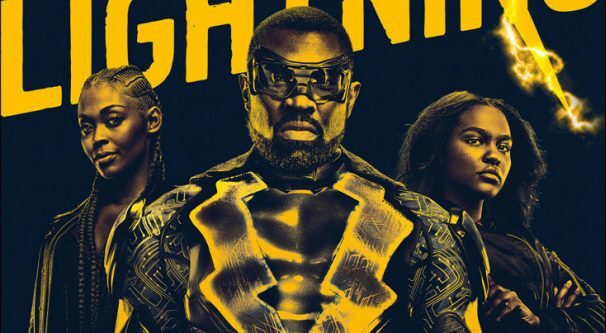 Black Lightning: Cold Dead Hands! 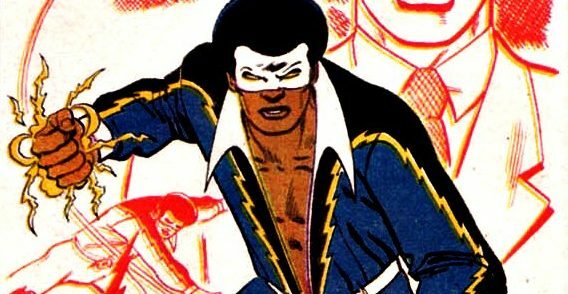 CW's DC Universe, AKA the DCCWU, seems to have a One Black Lead Limit going and it bothers me. 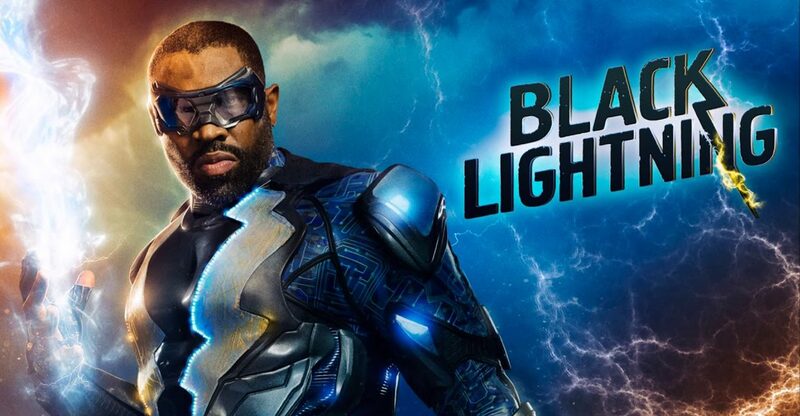 DC Comics TV Spoilers: The CW & Warner Bros. Television Release First Look At #DCTV’s Black Lightning!